HOLLYWOOD SPY: PREMIUM SPOTLIGHT ON 'GODLESS' PERIOD SET WILD WEST MINI SERIES WITH JEFF DANIELS, MICHELLE DOCKERY, JACK O'CONNELL! 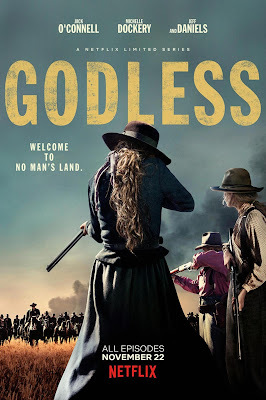 PREMIUM SPOTLIGHT ON 'GODLESS' PERIOD SET WILD WEST MINI SERIES WITH JEFF DANIELS, MICHELLE DOCKERY, JACK O'CONNELL! MINI TV SERIES GOES WILD WEST! All episodes will hit Netflix November 22nd! 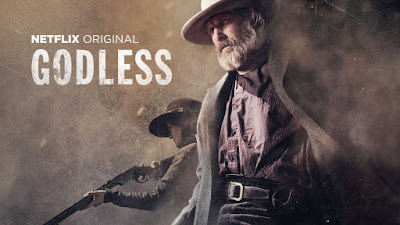 If you miss last year's television hit Westworld and can't wait for it to come back with the second season (which ain't happening any time soon, lemme tell ya) you can pass your jolly time with brand new Wild West set mini series GODLESS over at Netflix, which will start its seven episode run November 22nd set in a mining time run by gun wielding women! Produced by Oscar winner Steven Soderbergh it stars Jeff Daniels, Michelle Dockery and Jack O'Connell! The story is set in a town mysteriously made up only of women! Michelle Dockery takes the lead female role in the series! Jack O'Connell takes the lead male role in the series! 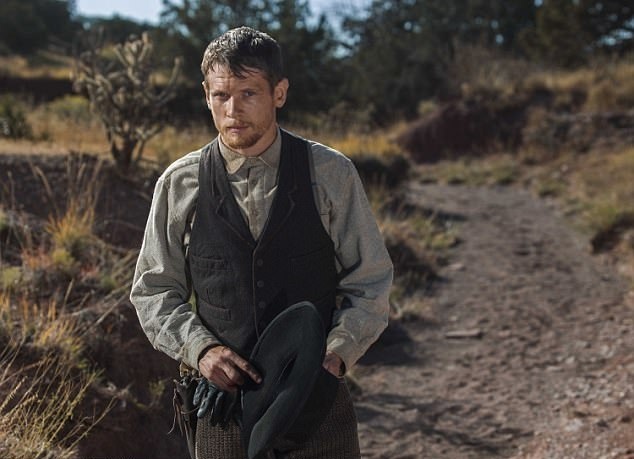 (as the Marshall of Santa Fe), Scoot McNairy (as the sheriff of La Belle), Kim Coates and Thomas Brodie Sangster (as the town deputy) also star in the limited series. I'll be sure to put this one on Jason's radar so he has something to watch while I'm at the gym. 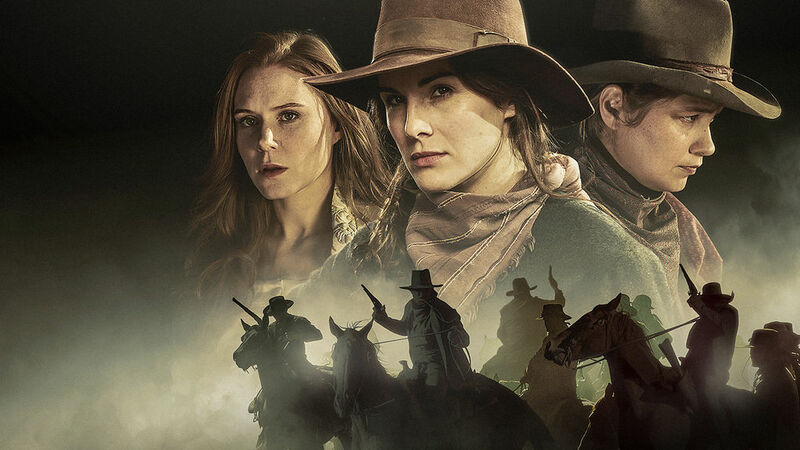 I'll have to tell My Rare One about this -- she loves a good western. Godless looks like a pretty good western. That's one bold dude riding his horse into church like that! 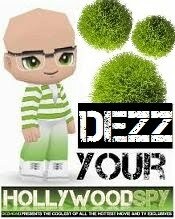 I liked Westworld a bit too much.